【Macau, December 7, 2018】Winter Solstice is one of the most important Chinese festivals of the year. It is the time for get-together and enjoying delicacies with families and friends. The renowned Shanghainese restaurant of Hotel Royal Macau, Catalpa Garden, has heartily designed four “Winter Solstice Set Menus” available during December 15 -22, 2018 fit for parties of four to ten people. The menus feature a roster of mouth-watering and nourishing dishes made from the seasonal, premium ingredients to delight guests with a memorable celebration of prosperity and unity. 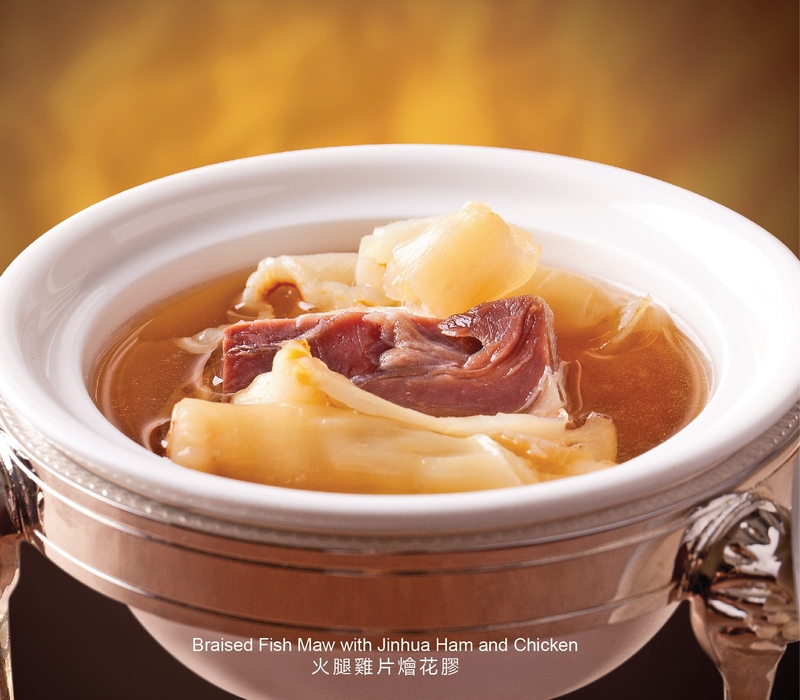 One of the highlight dishes is Assorted Casserole which features a variety of ingredients such as Jinhua Ham, chicken, pork knuckle and many types of vegetables. Nutritious, tasty and satisfying, this tummy-warming dish is guaranteed to impress your love ones. Shanghainese loves seafood just as much as Cantonese do! For important celebration like Winter Solstice, fish and shrimps are usually in the limelight. The menus offer seafood lovers with the crispy Deep Fried Sweet and Sour Mandarin Fish with Pine Nut, the irresistible collagen-rich Braised Fish Maw with Jinhua Ham and Chicken and the flavorful Fried Prawns with Spicy Sauce, just to name a few. Complete with the selection of another must-have – dumplings! The restaurant’s signature Marinated Chicken with Huadiao Wine, the Sliced Jinhua Ham Steamed in Honey Sauce, or the sweet Steamed Black Glutinous Rice Stuffed with Mashed Red Bean, are suggested to be eaten on this special day to celebrate togetherness and good luck with everyone. 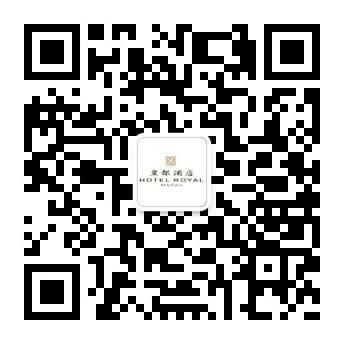 The menus are priced at MOP 1,600 for four persons, MOP 2,380 for six persons, MOP 3,150 for eight persons and MOP 3,980 for ten persons. All of the above prices are subject to a 10% service charge. A complimentary fresh fruit platter will be offered for each set menu. For reservations or enquiries, please call Catalpa Garden on (853) 2855 2222 ext 189.